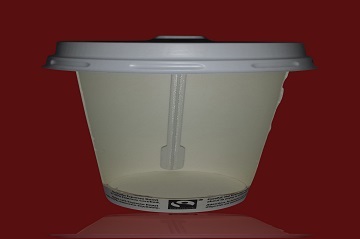 This website is for marketing purposes only, the developed innovative Lid is not for sale from this website.Packing of the innovative lid comes with the developed stirrer as one complete unit. 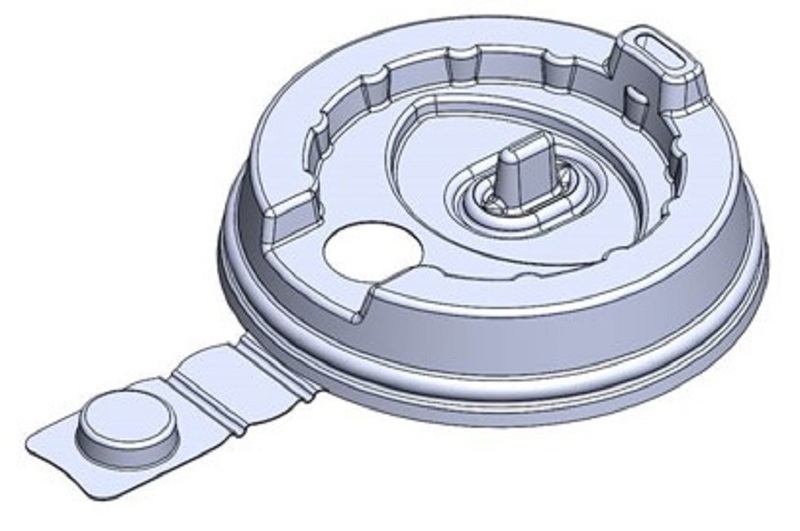 This patented lid concept has a flap/hatch for adding condiments, with an attached integral stirrer. 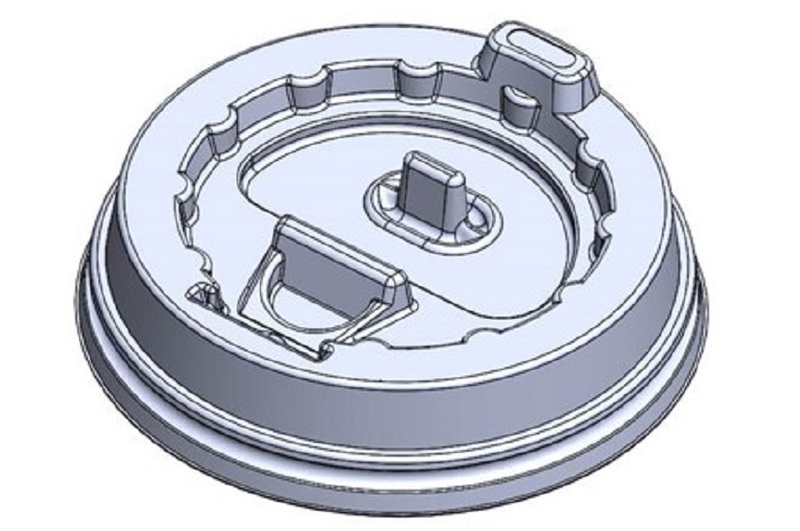 This eliminates the need to remove the lid from the coffee cup and the design of the lid also allows stackability, which could reduce the need for a cup cardboard holder. The attached stirrer is designed to hygienically remain inside the coffee cup and can prevent any spills when stirring your coffee. It can be disposed as one unit with the cup and can be made from a sustainable compostable, biodegradable or recyclable material. Feature and Advantage of "The Combi Hot Lid"
Featuring an integral flap designed for adding milk and sugar without having to remove the lid, the Combi Hot Lid helps to cut down on annoying spills and saves time and effort for busy coffee lovers on the go.